Photobarn is having a great sale this weekend! 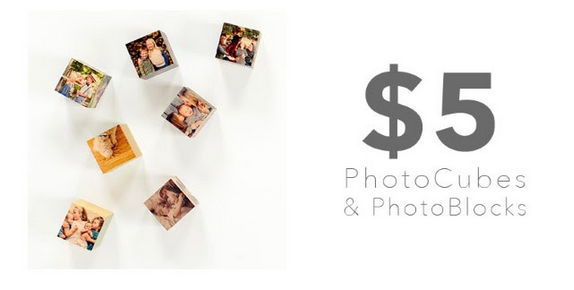 You can get photocubes and photoblocks for $5. These are really cute decorations to place around the home. Shipping is a flat rate of $9.99. Note: these items may not arrive in time for Christmas. The deal ends 12/18.